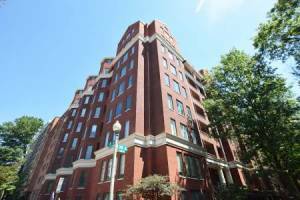 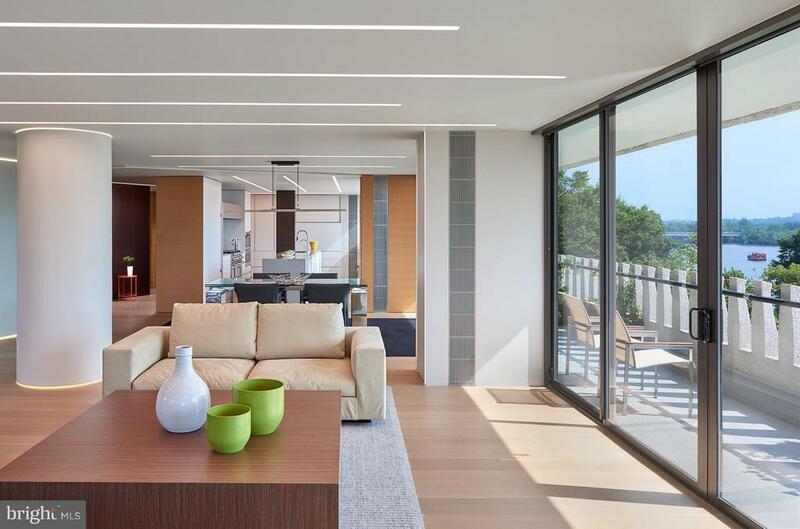 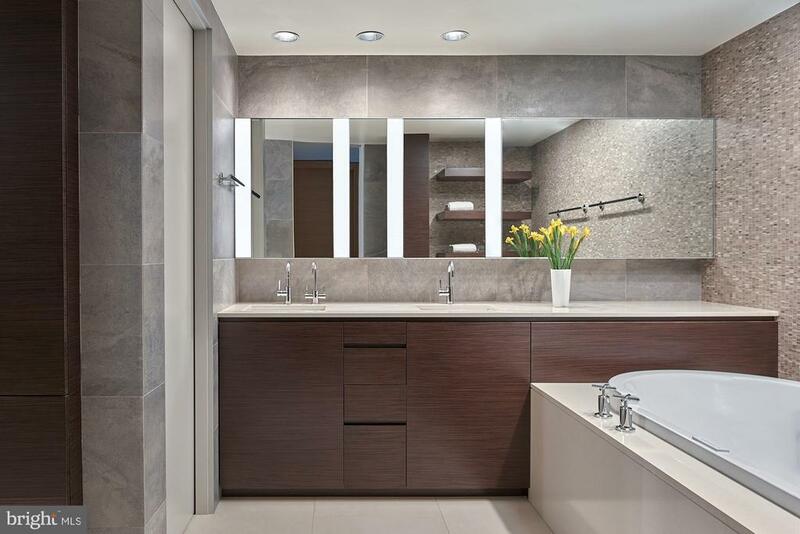 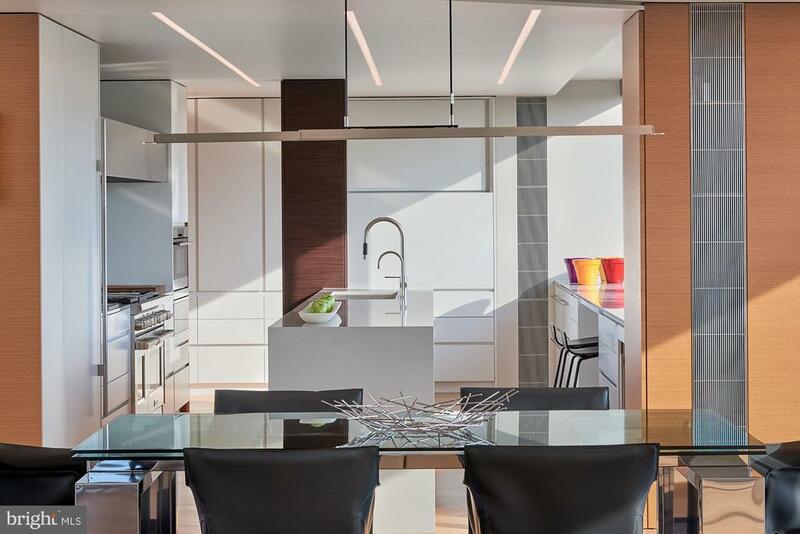 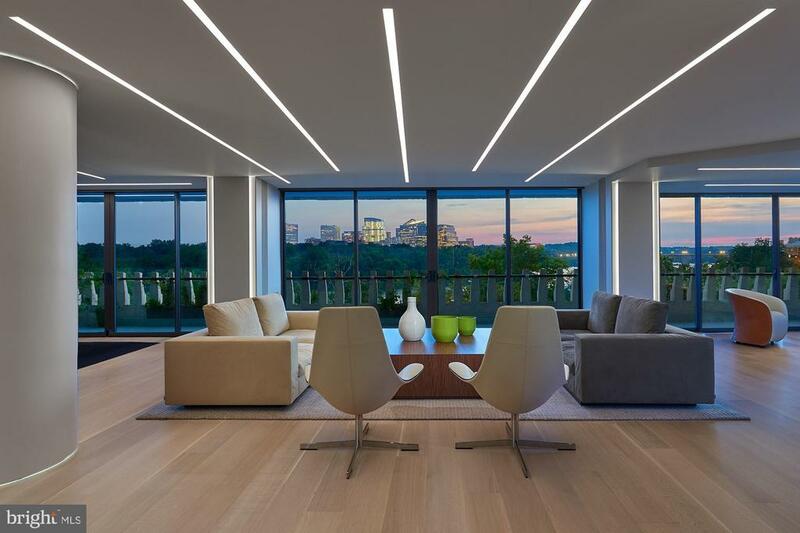 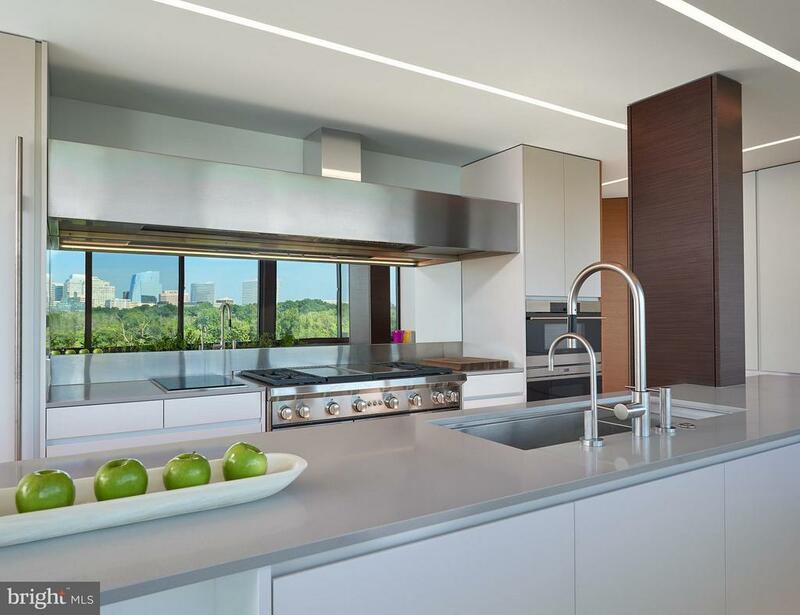 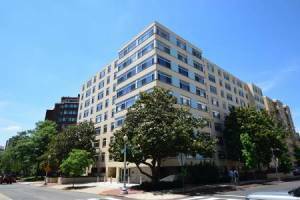 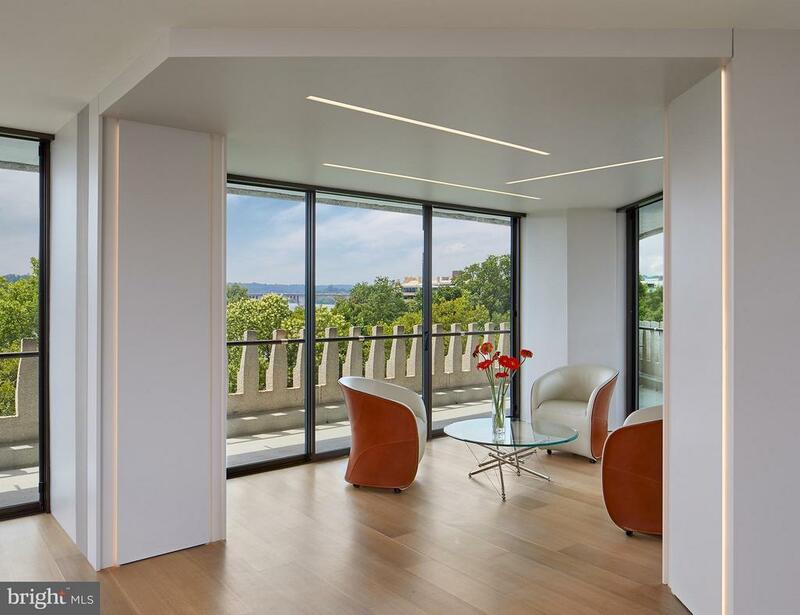 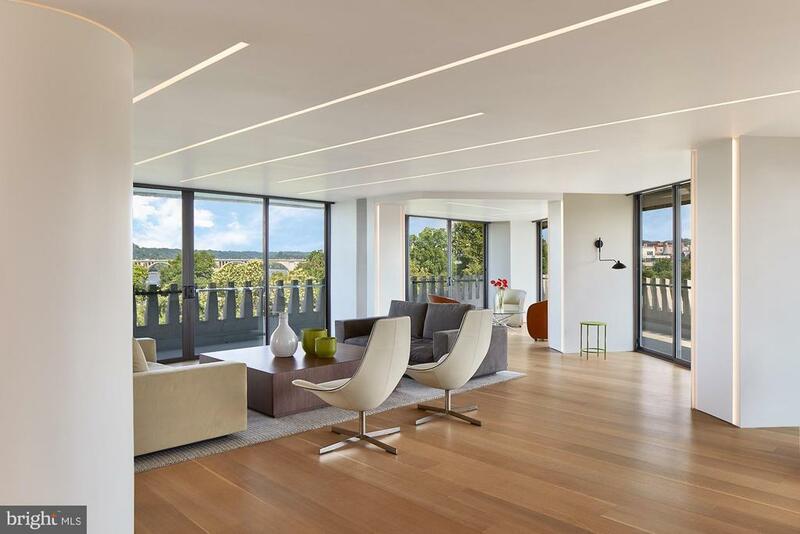 With unobstructed views of the Potomac River, the location and exposures are complimented by the absolutely breathtaking renovation, maybe the finest offered within the iconic Watergate Residences. 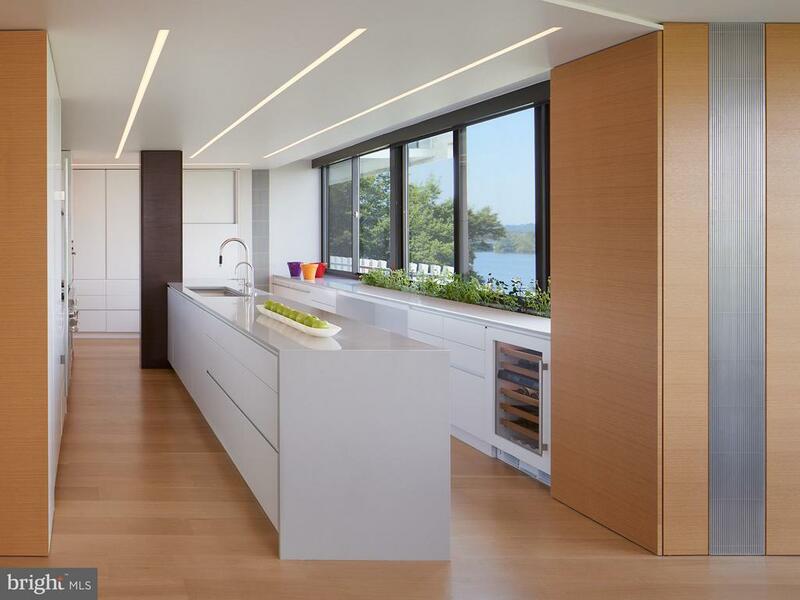 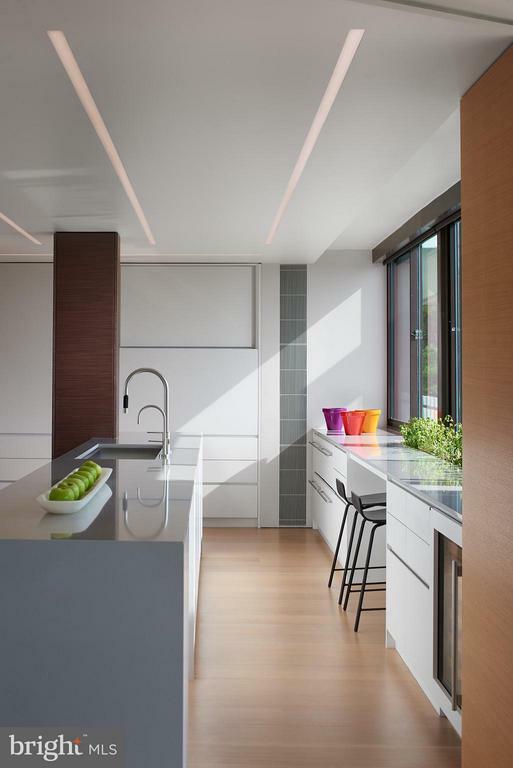 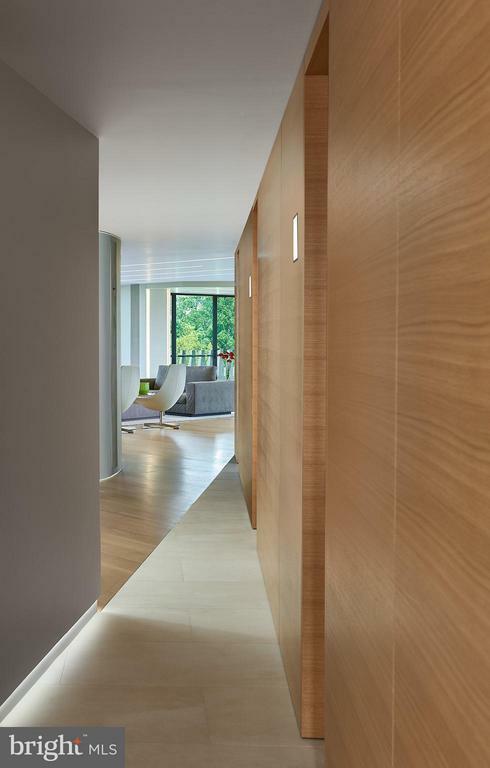 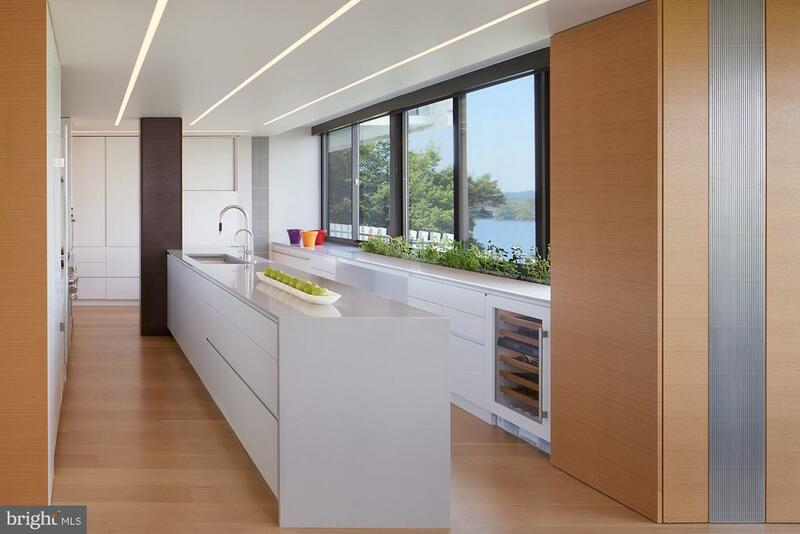 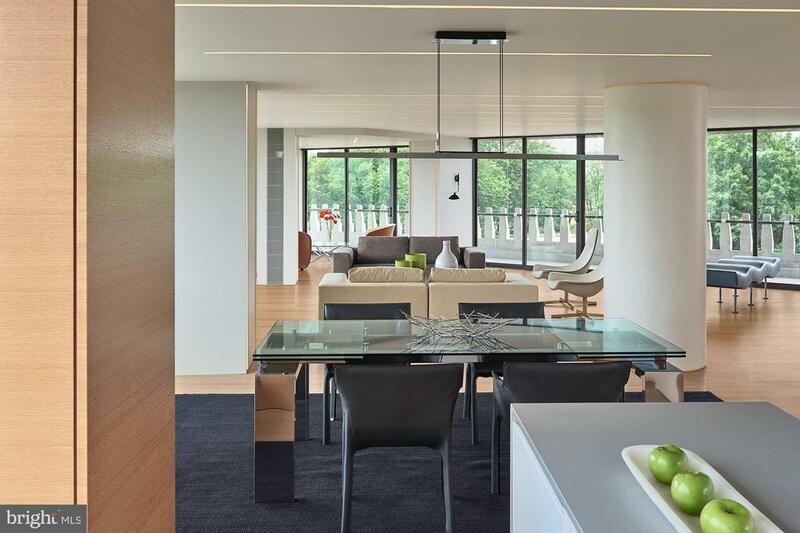 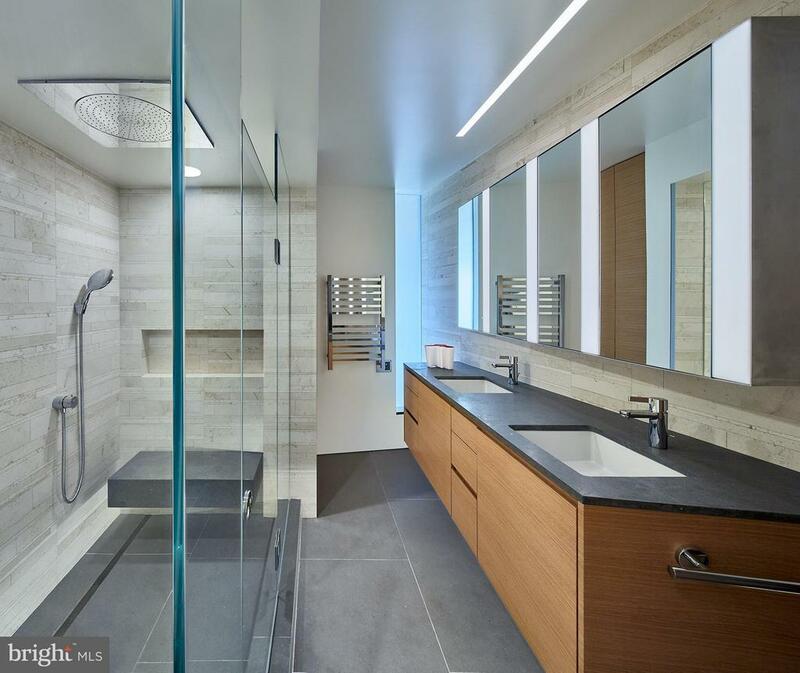 This is a modern home within one of Washington DC's iconic "Best Addresses." 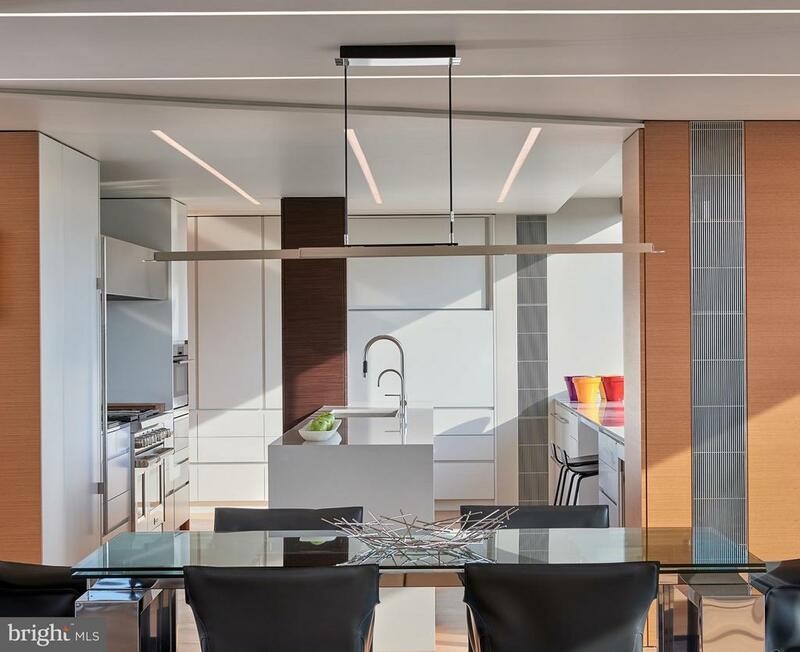 Approximately 3,600 interior + 1,000 exterior square feet, with four bedrooms, three full bathrooms, powder room, and two garage parking, all executed with unparalleled quality through careful, sophisticated design. 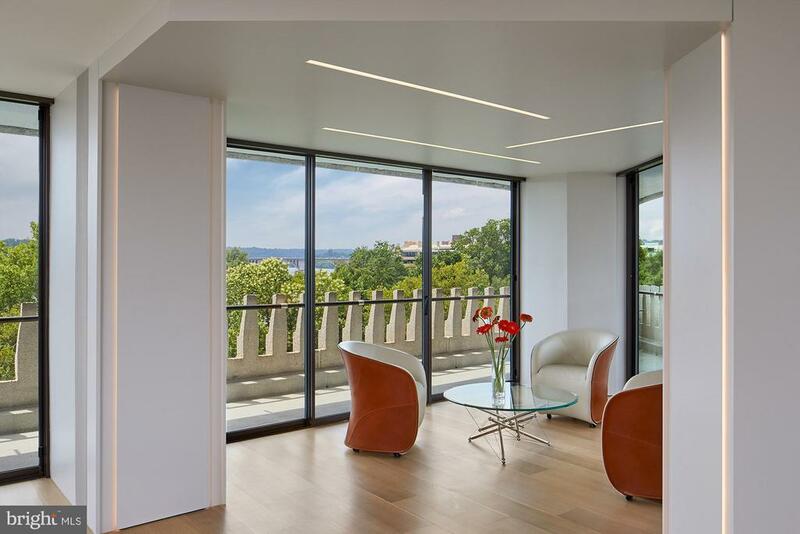 Designed by renowned architect Robert Gurney, FAIA. 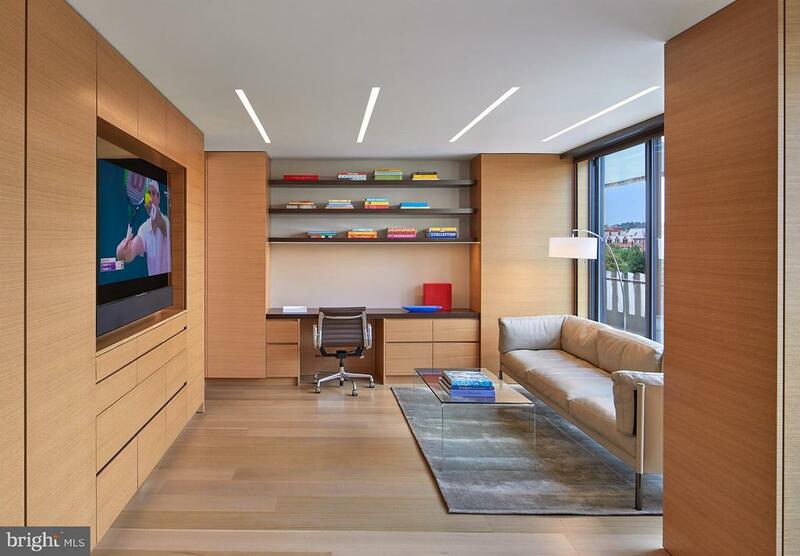 From two combined units, the interior has been completely reimagined. The modern design elevates comforts within the living and sleeping spaces while increasing storage and practicality using minimalist aesthetics. 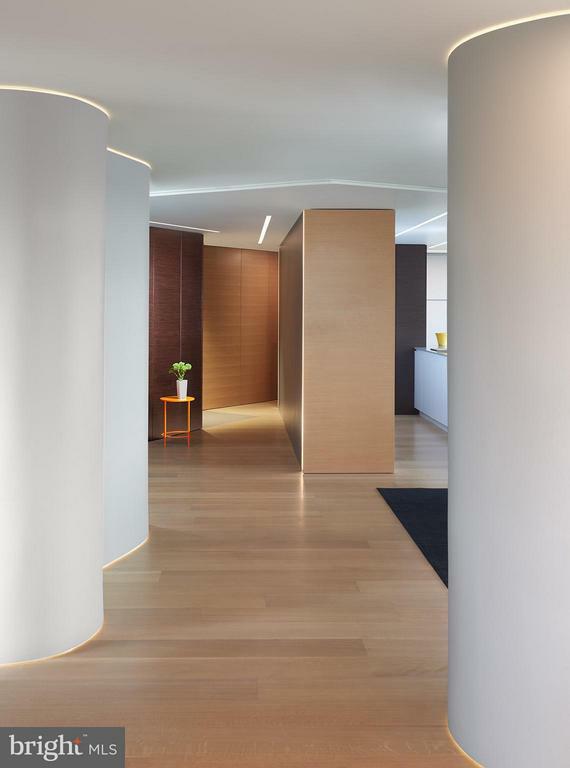 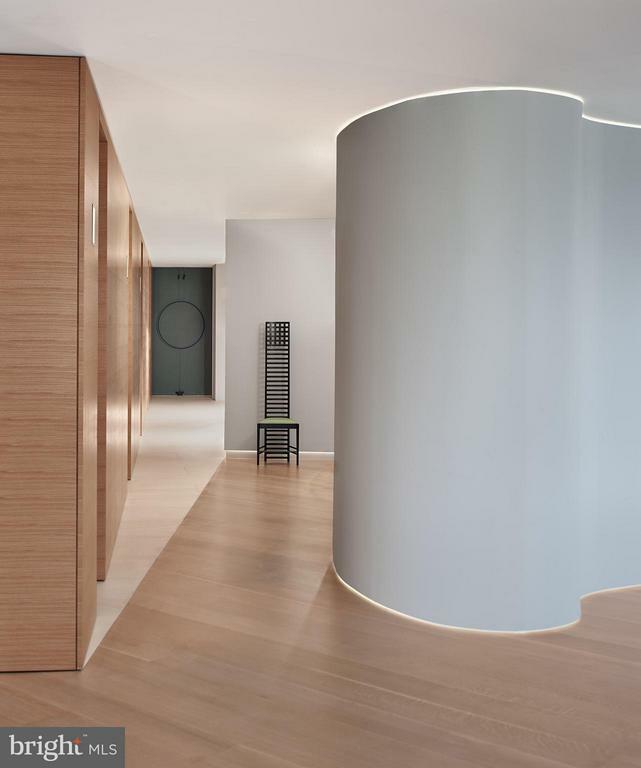 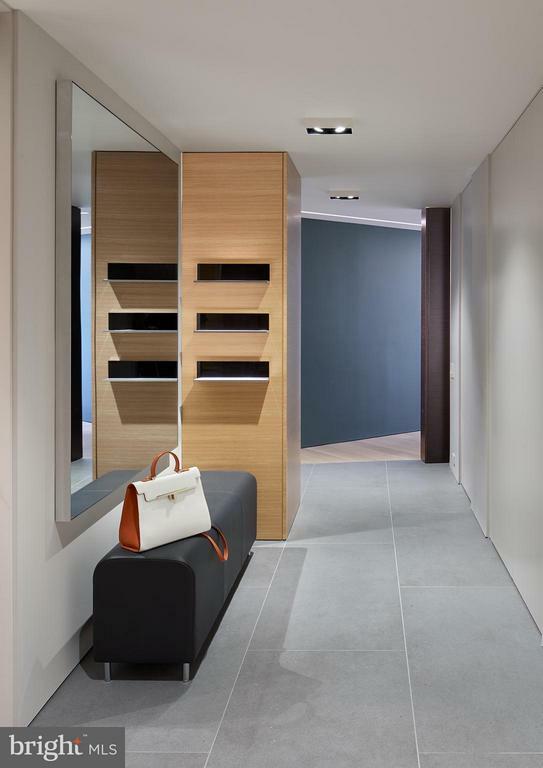 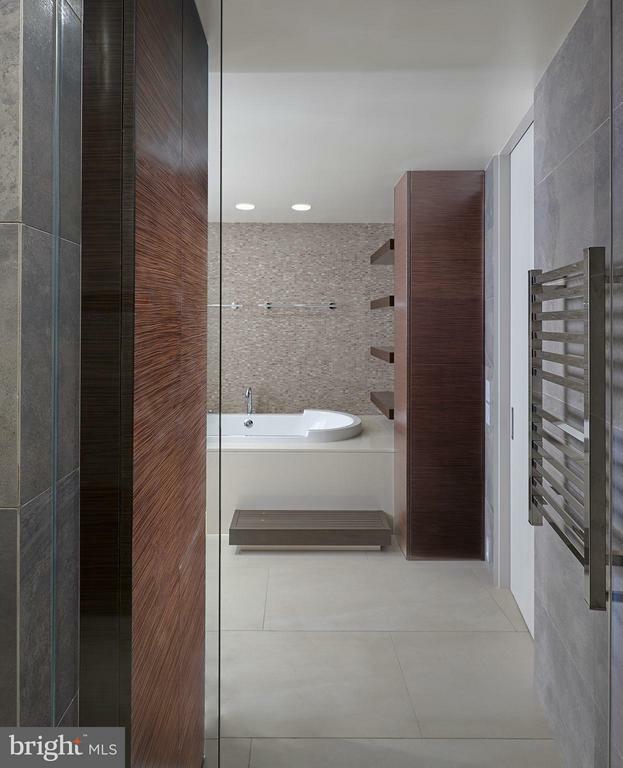 This home harnesses warm materials with a modern sensibility. 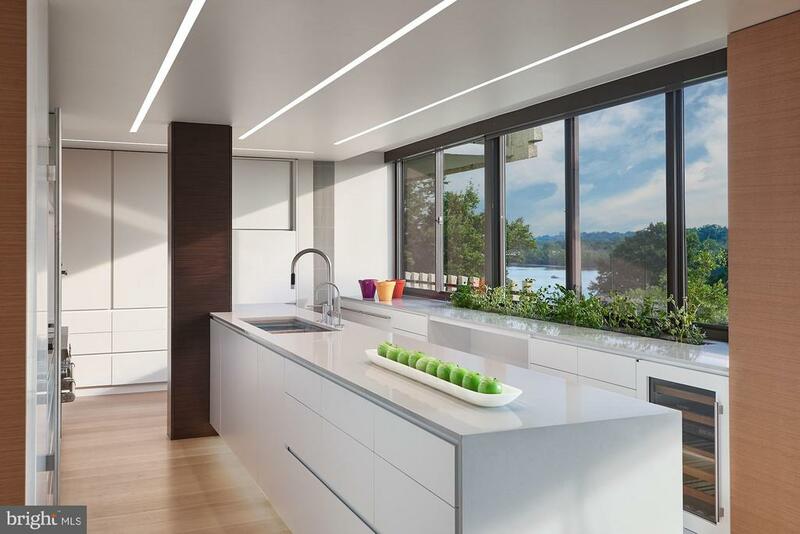 The superior amenities include a custom kitchen with gas, induction, and steam cooking, with a built-in herb garden, and walk-in pantry. 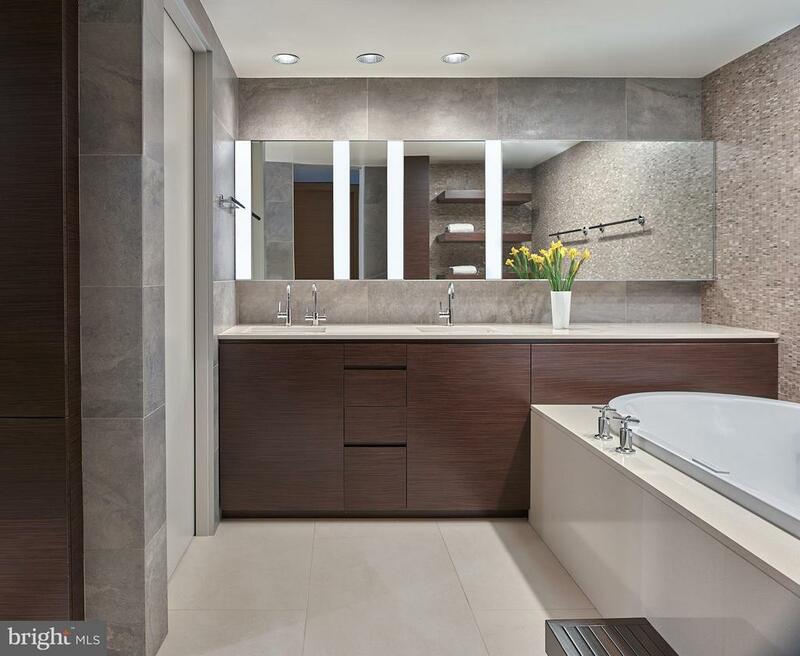 The master suite includes a generous sitting room, walk-in closet, and a fabulous steam shower. 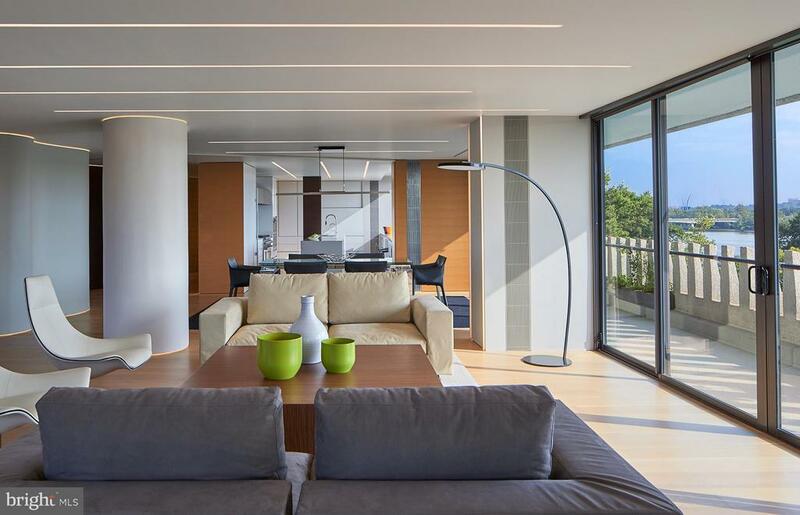 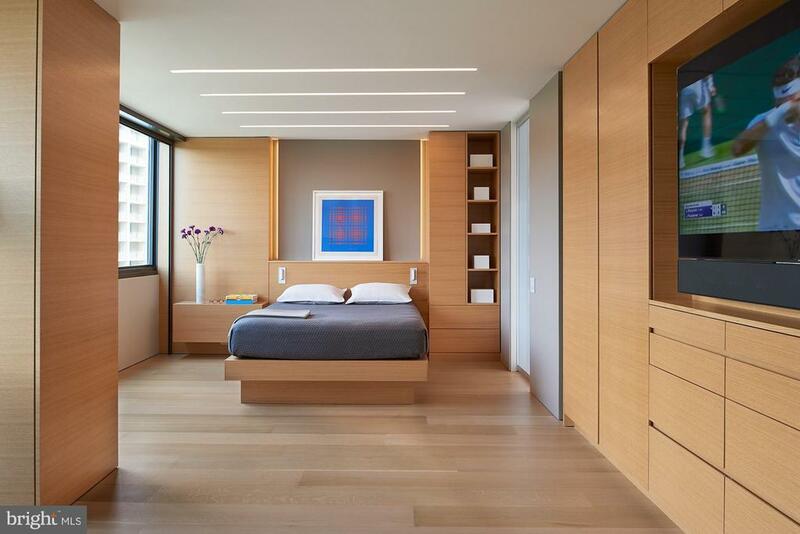 Finer details include the stunning lighting, Lutron shades throughout, and nine individual climate zones. 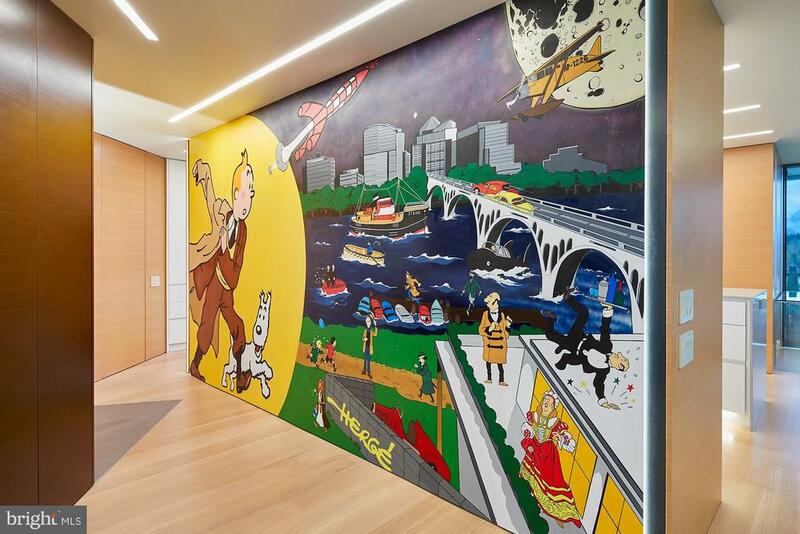 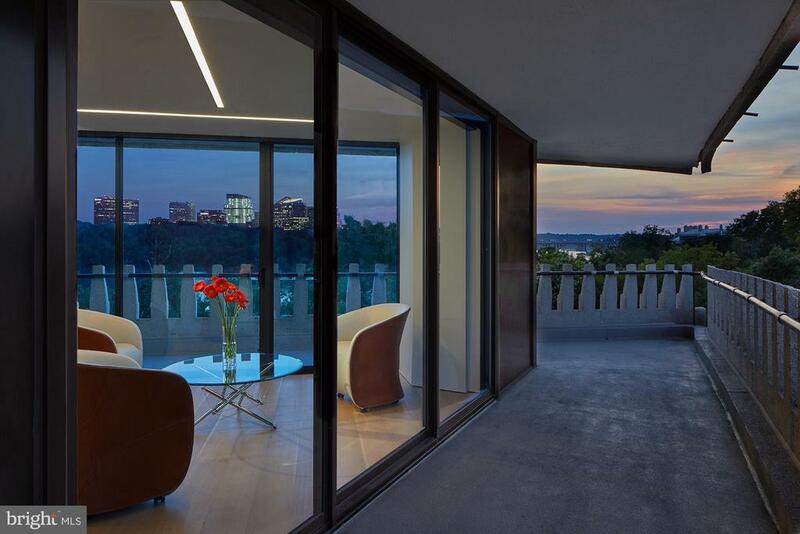 Outside, the contiguous terrace wraps the parameter, overlooking the landmark Key Bridge, Rosslyn, and Georgetown waterfront. 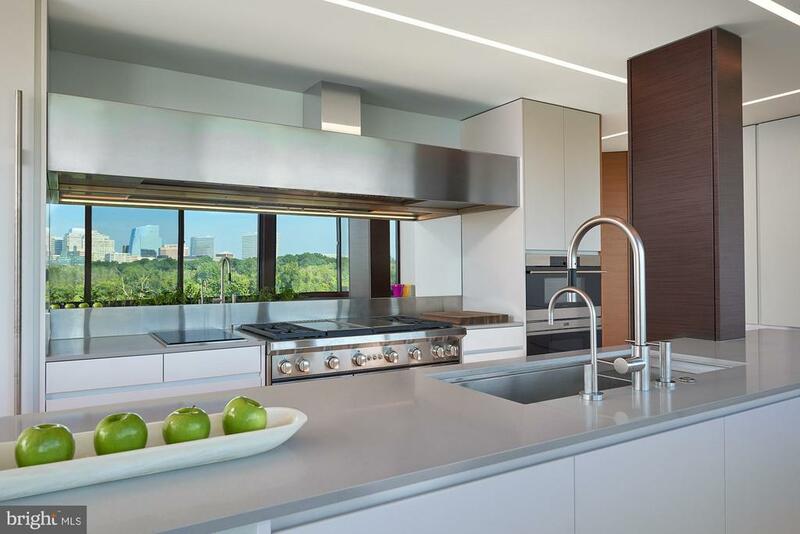 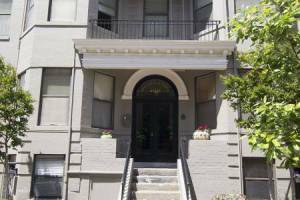 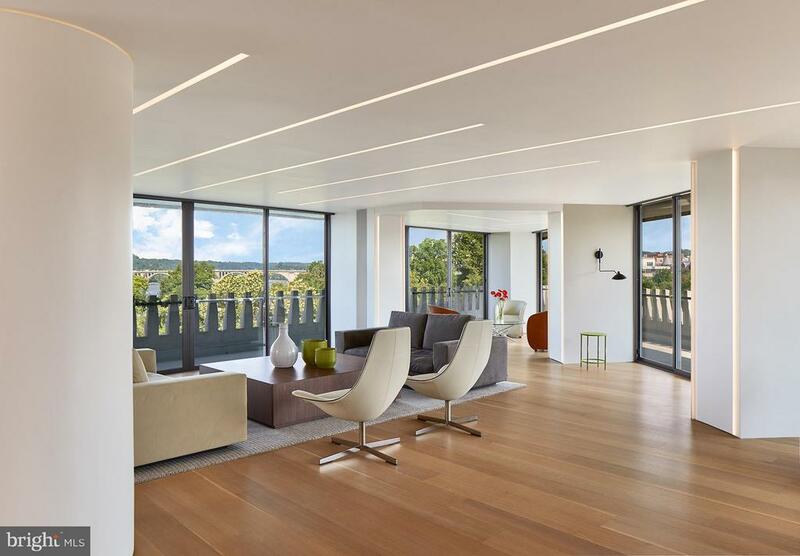 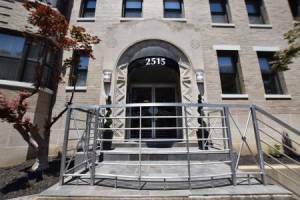 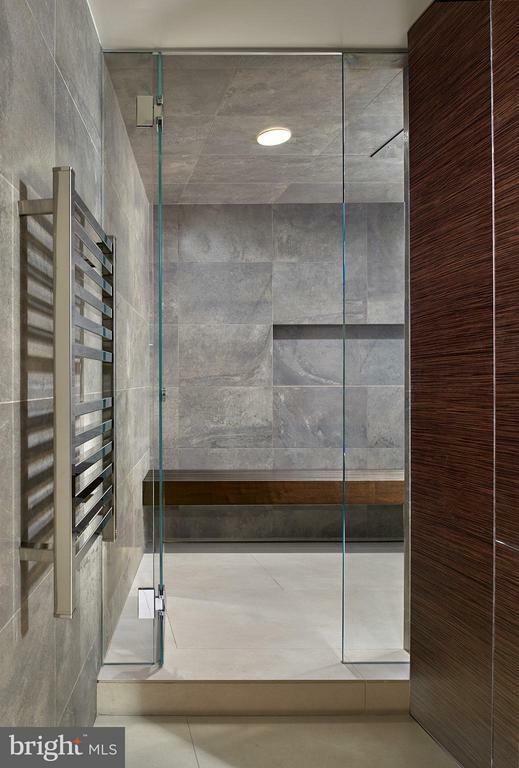 This home defines modern luxury in the district.